Disneyland? This is the word that sounds like a dream to many of you – or like a threat to some of us. To tell you the truth, I’m part of the converted ones. For a long time, I thought that Disneyland was only something for little girls. But I was wrong. They got me into it. Now I love the glittering world. So, here we go! 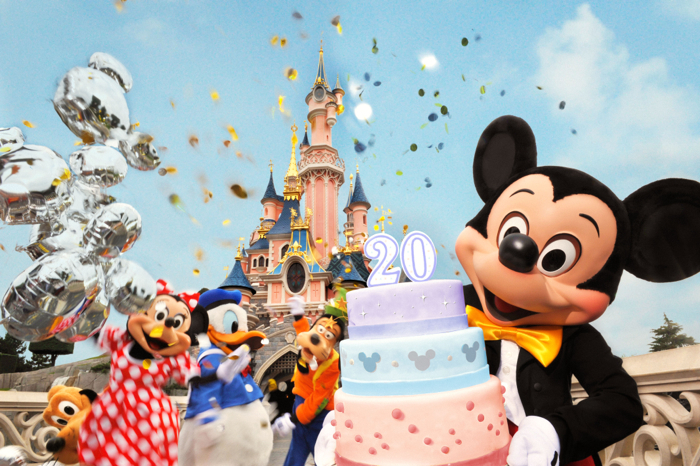 And there is a good reason to go: Disneyland Paris is celebrating its 20th birthday. 20 years already? Yes, 20 years of fantasy and fairytales, magic and mermaids, 20 years of sensations and superlatives. 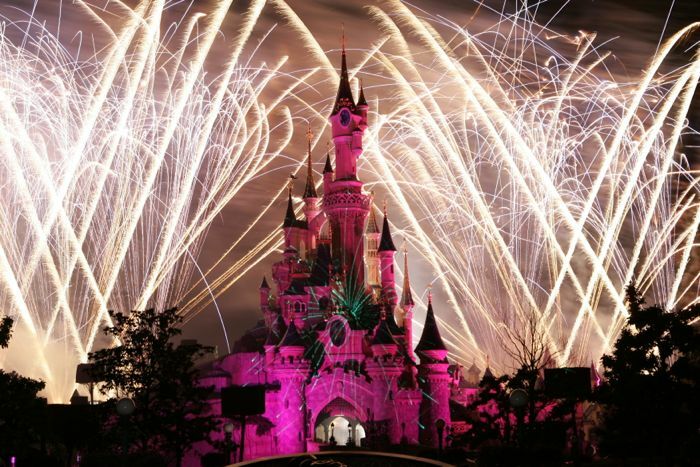 From Sunday on, 1st of April 2012, Disneyland will be celebrating its birthday. So what are you waiting for? Join the party. There is more than just a meagre birthday cake waiting for you. It’s the occasion to launch a new Fantasy cruise ship and to open a new Art of Animation resort at Walt Disney World. Prepare yourself – and your kids – for a lot of surprises, new entertainment, in short: an explosion of magic, lights and colours. The new night show is called Disney Dreams! And they promise that it will dazzle guests thanks to never–seenbefore special effects. You’ve never met Mickey himself? Well, then it’s time to make it up for it. For the 20th birthday the famous mouse will welcome guests in a special rehearsal room full of amusing props and his favourite costumes. 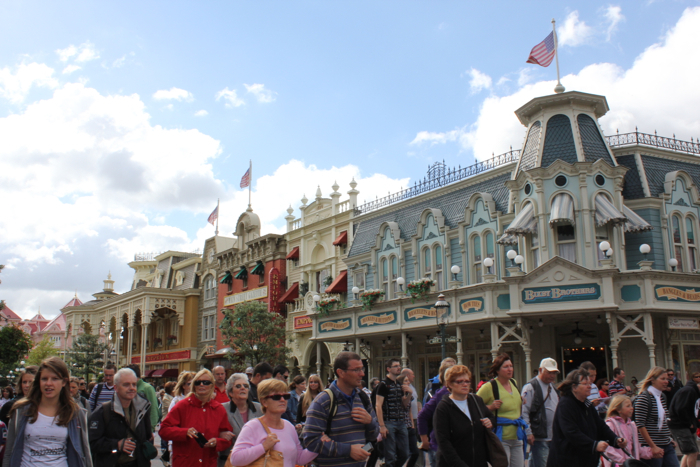 The new Fantasyland though will only open in phases over the next two years, but then it will nearly double its size.